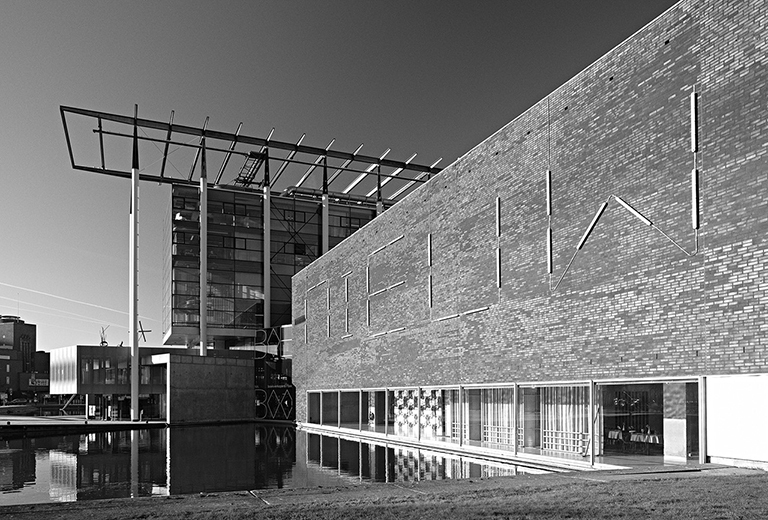 Sonneveld House Museum is only yards away from Het Nieuwe Instituut, located at the edge of the Museumpark. A ticket of Het Nieuwe Instituut also provides access to the Sonneveld House. The Sonneveld House has its own website (mostly in Dutch), containing practical information as well as information about the architecture, interior design and the Sonneveld family.